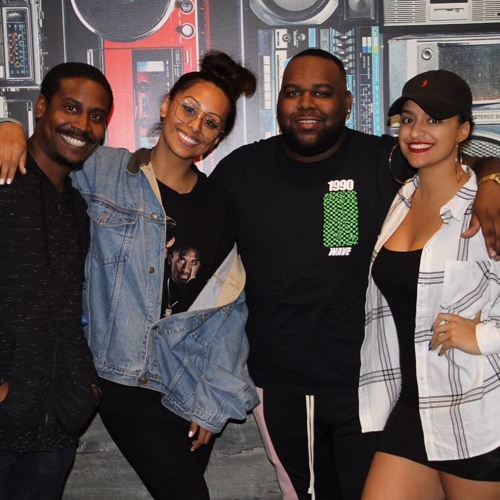 In this episode of The Know, Ernest Dukes joins us in studio to talk about his journey in the entertainment industry, and give us an inside look into what it takes to work with some of the top public figures in the game. We're also talking hot topics of the week! Find out what's got Ella Mai "trippin" and who's fed up with all the media questions. Tune in now!